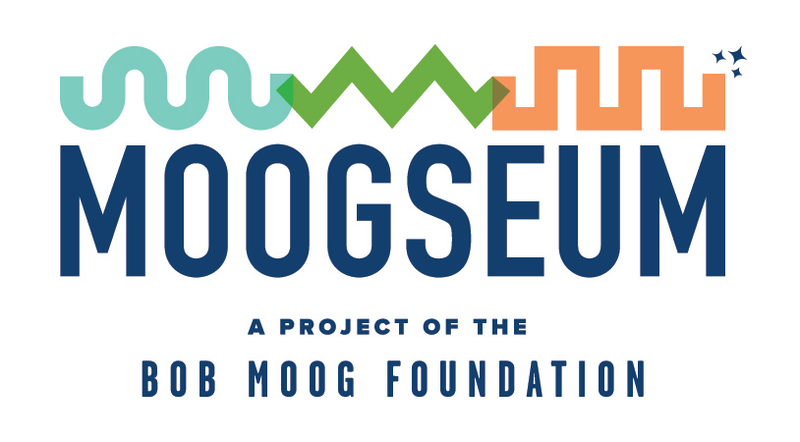 The Moogseum is the hallmark project of the Bob Moog Foundation, the culmination of years of hard work and the success of both of our main projects, Dr. Bob’s SoundSchool and the preservation of the Bob Moog Foundation Archives. It will be located at 56 Broadway Street in the heart of downtown Asheville, NC with an anticipated opening date of May 23, 2019, which would have been Bob’s 85th birthday. Interactive exhibits that will allow people to explore and discover the history and science behind the sound of electronic music, replete with synthesizers, theremins, and effect pedals. An online Moogseum that will allow us to share our unique resources with the world. OR send a donation to: The Bob Moog Foundation, P.O. Box 8136, Asheville, NC 28814. The Bob Moog Foundation is an independent 501 (c)(3) non-profit organization. We are not associated with the manufacturer Moog Music, Inc. All donations are tax-deductible.